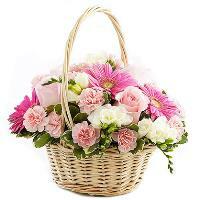 Do you want to send the gift of fresh flowers but do not know where to start? 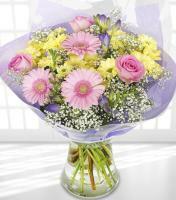 Are you far away from any local flower shop in the recipient's area to be able to buy the flowers yourself? 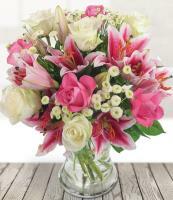 With Mondial Flowers, all these worries can be put to rest, as with our online flower shop, you can order flower delivey in Guyana by choosing your favourite flowers, so that the nearest local florist can proceed with a personal and professional flower delivery in Guyana. 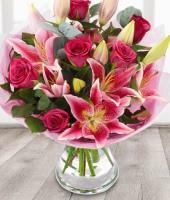 As well as stunning flower bouquets to be delivered by the local florist, we also offer you other amazing floral items to choose from. 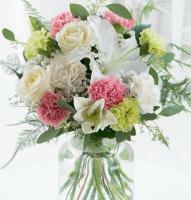 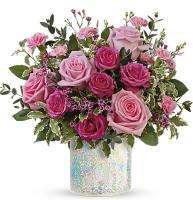 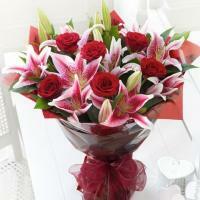 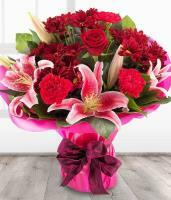 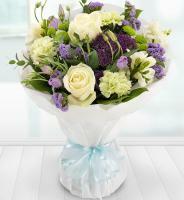 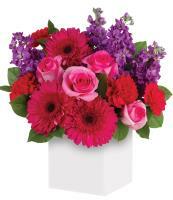 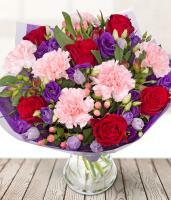 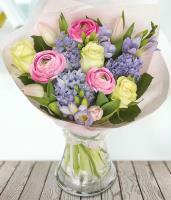 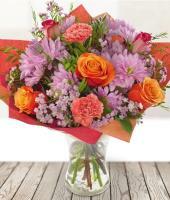 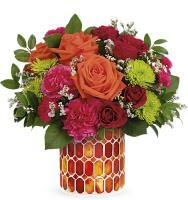 Browse this website as Mondial Flowers introduces you to the lovely world of fresh flowers. 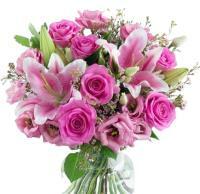 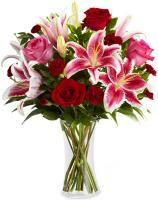 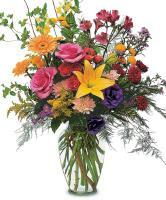 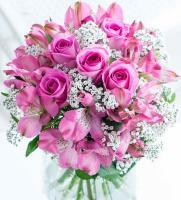 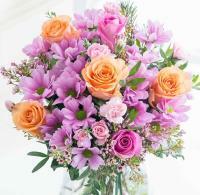 You know you can trust our reliable florist network to send flowers to Guyana.